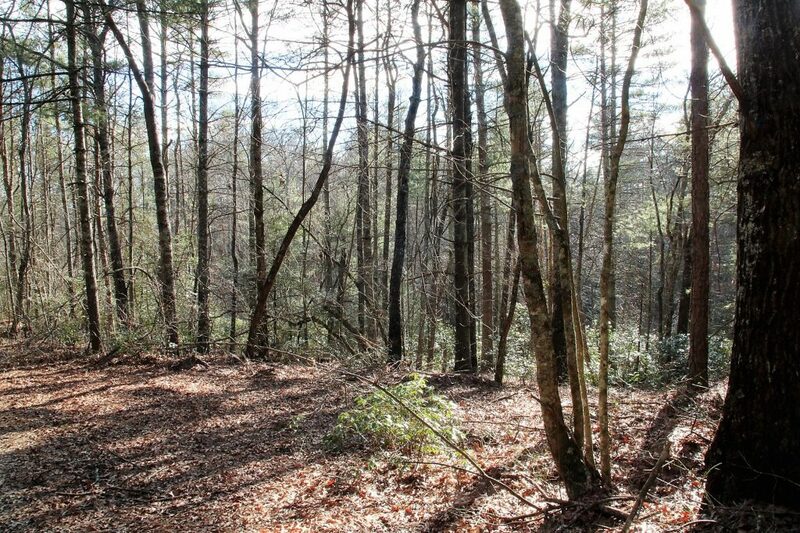 Great large NC land tract at the junction of Highway 268 and Bill Horton Rd. 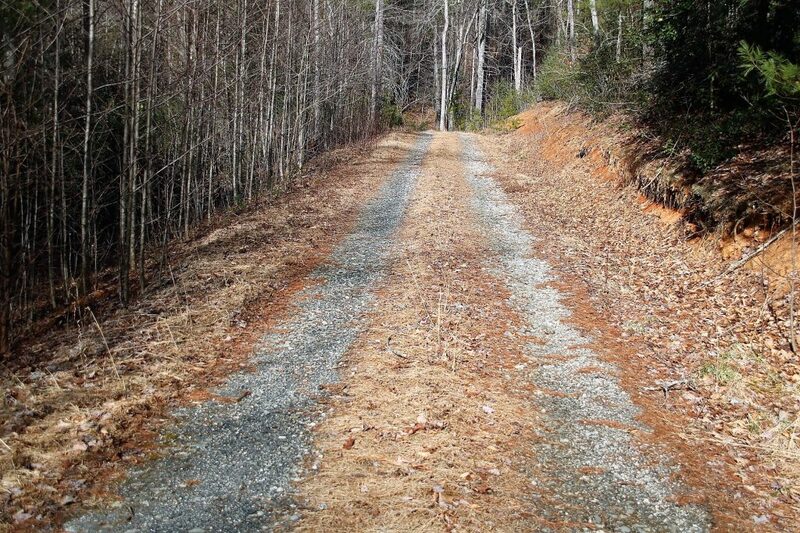 in Wilkes County now ready for new owner. 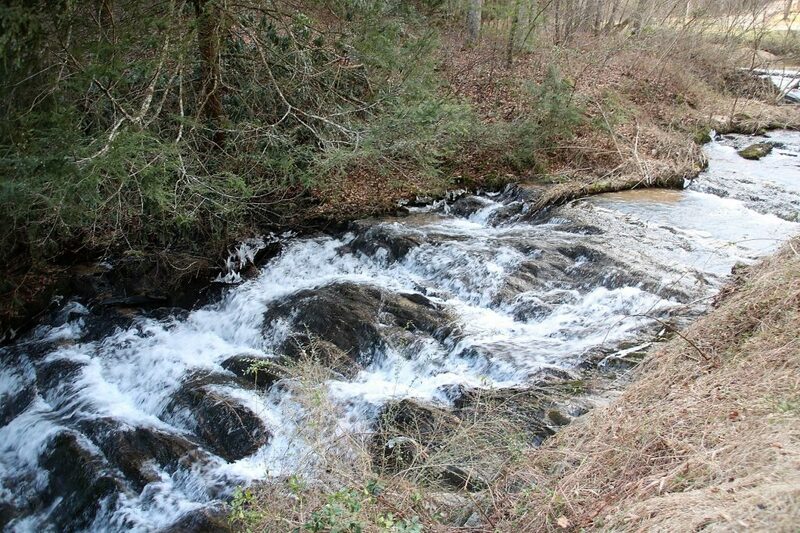 Reedy Branch, a bold stream with waterfalls, runs through a portion of the property along Horton Road. 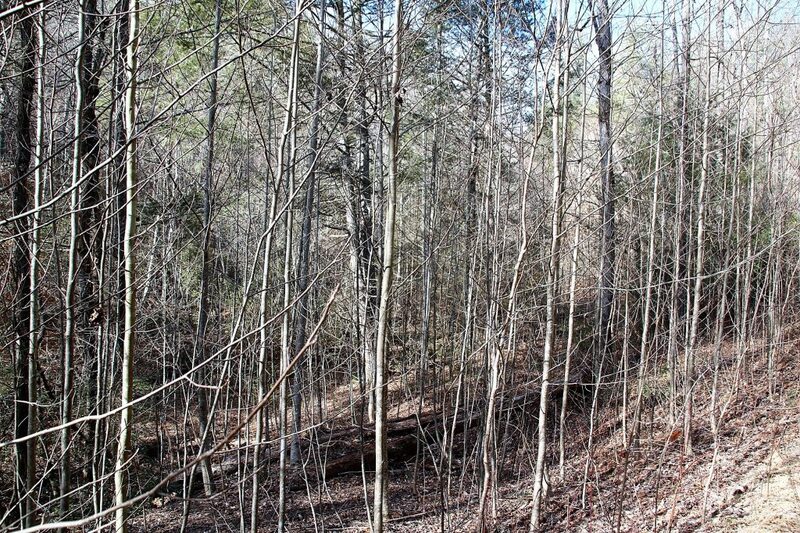 Incredible views are enjoyed from the several ridge tops on the property. 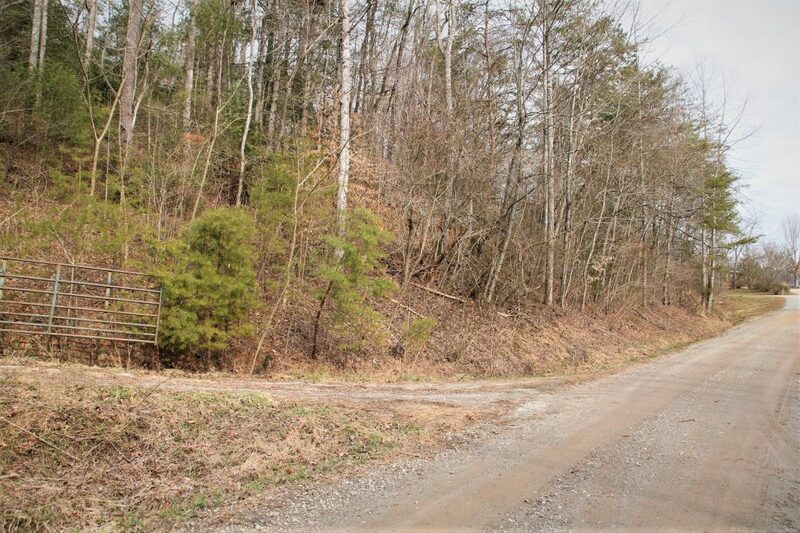 A well constructed, established gravel road run through the land from the lower boundary all the way to the upper boundary. 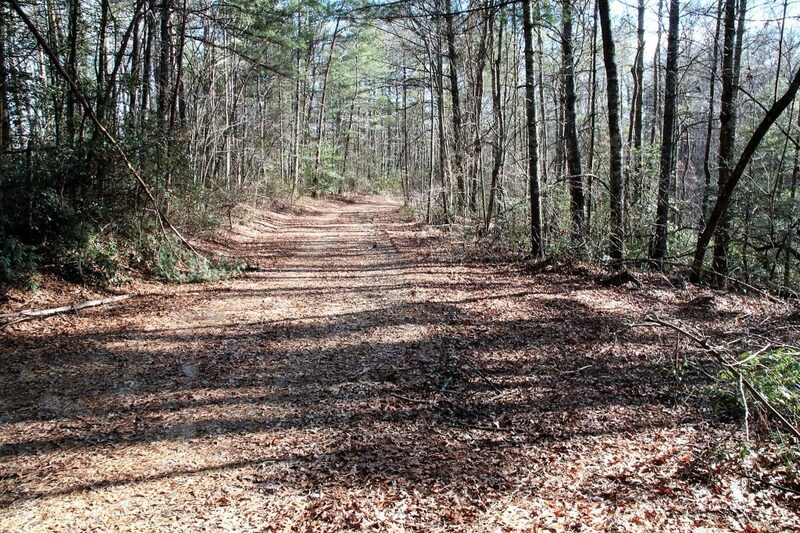 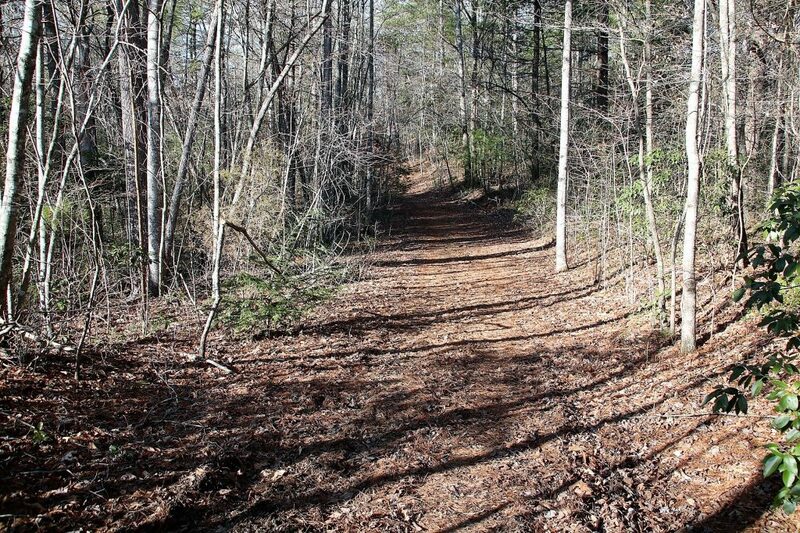 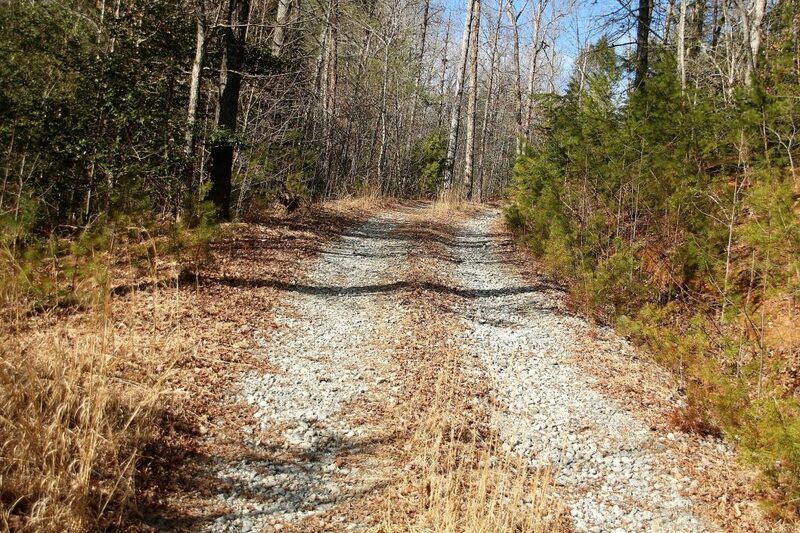 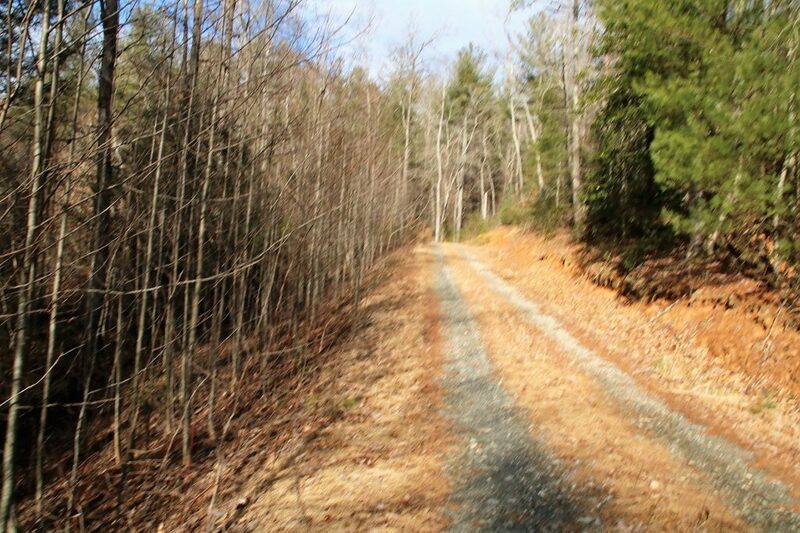 Several trails meander throughout the property making it easy to tour the land. 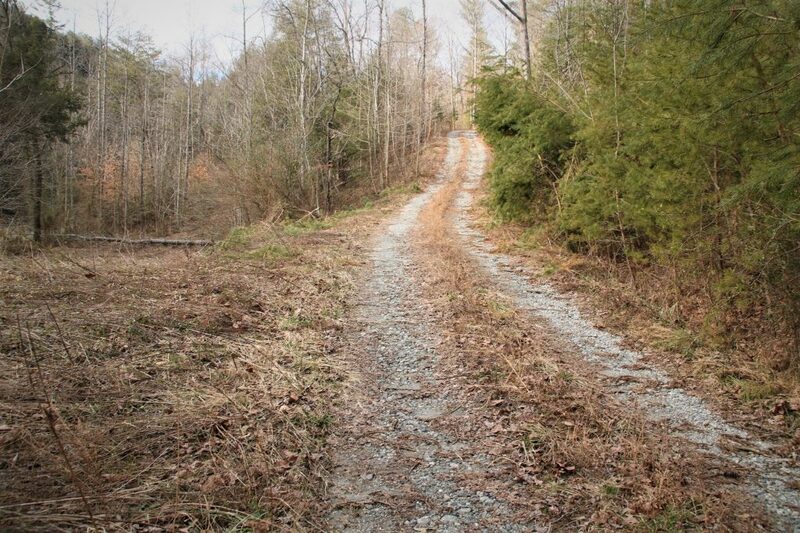 Even though to property is rural it is only 15 miles from the town of Wilkesboro, N.C.